Could it be there’s nothing more at all? The album is drenched in historical significance. 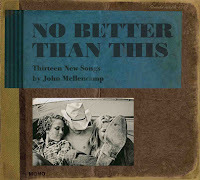 The songs, performed by Mellencamp and a small band, were recorded in mono, on a nineteen-fifties Ampex 601 portable machine. Even more notable is where they were recorded: Mellencamp committed his new compositions to tape at three landmark locations—Sun Studios, in Memphis, where Elvis Presley, Jerry Lee Lewis, and others helped invent rock and roll in the mid-fifties; the First African Baptist Church in Savannah, one of the oldest African-American congregations in the United States; and the Gunter Hotel, in San Antonio, where Don Law recorded the Delta blues legend Robert Johnson in 1936. 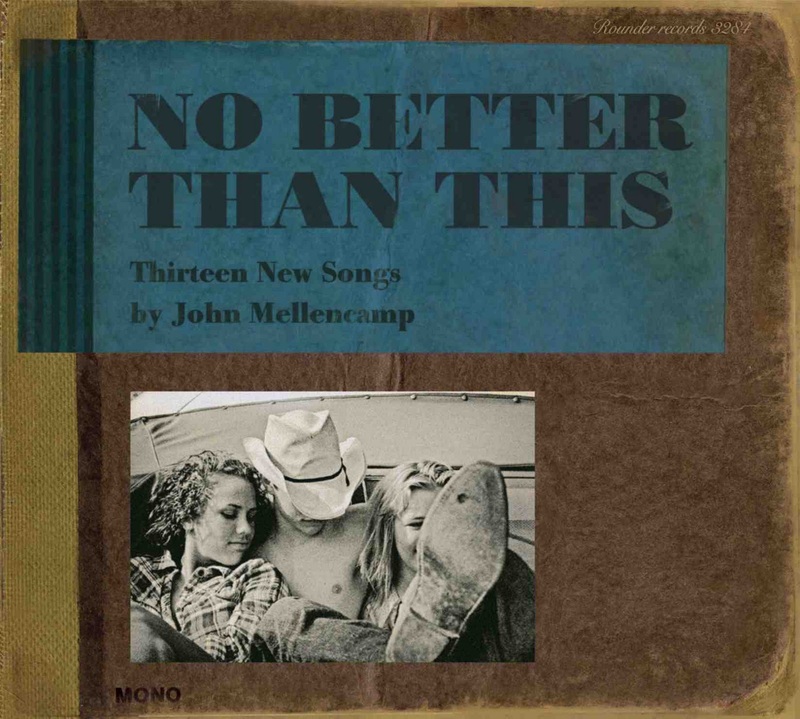 In fact, the traditional forms seem to free up Mellencamp’s songwriting; he can be a strident lyricist, but here his anger subsides and his generous storytelling gift comes to the fore. The title track and “Each Day of Sorrow” are intense, limber rockabilly numbers. “Thinking About You” is a plainspoken love story that recalls Mellencamp’s sometime collaborator John Prine. “Easter Eve,” a tale of manhood and violence with plenty of left turns, plays like a younger cousin to Dylan’s “Highlands.” And “No One Cares About Me,” lyrically bleak, is set to music that is fleet and engaging. Mellencamp has been heading in this direction for a while. 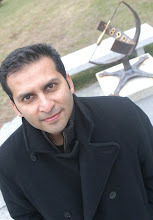 After “Cuttin’ Heads,” in 2001, a strong album loaded up with guest stars like Chuck D and Trisha Yearwood, his work became progressively darker. On “Trouble No More,” in 2003, he covered blues and folk standards; “Freedom’s Road” and “Life, Death, Love and Freedom” offered pessimistic appraisals of the state of the nation. An explicit return to folk, blues, and early rock could have been a kind of memorial service; instead, it’s a loose, lovely celebration.